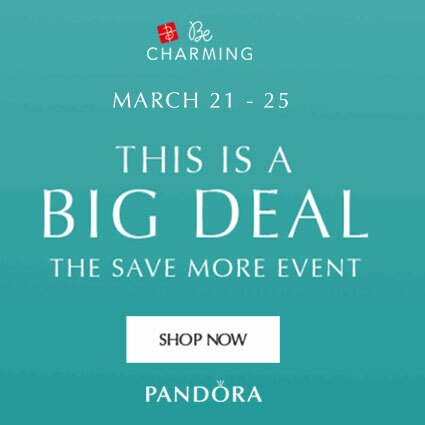 Treat yourself in the PANDORA Essence sale! 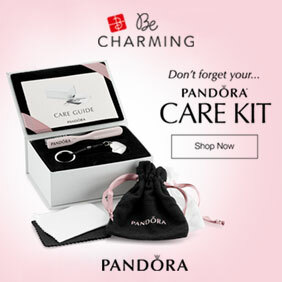 Enjoy 30% off the PANDORA Essence Collection! 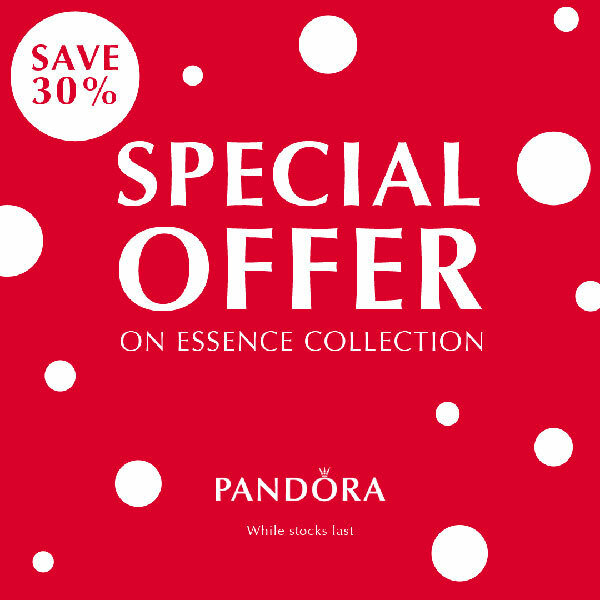 Treat yourself in the latest special offer from PANDORA with a 30% discount on the PANDORA Essence Collection. 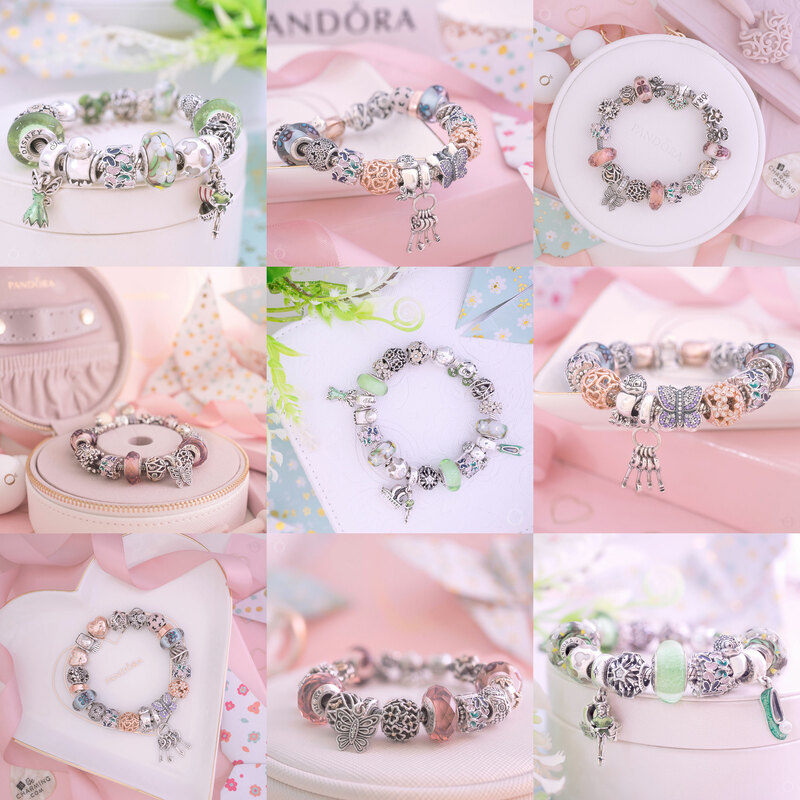 It has been rumoured that PANDORA will be discontinuing their Essence collection so hurry and get your favourites while you can! 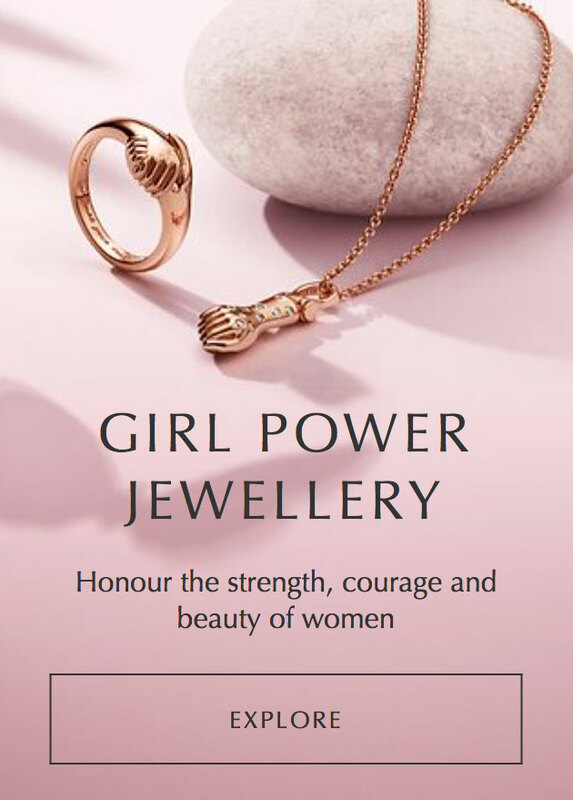 My favourites are the PANDORA Rose Essence Bracelet which is now £80.50, the two tone PANDORA Rose Mickey and Minnie Portrait charms both now £28, the Love Openwork charm which is now just £17.50 and the gorgeous Dignity charm which is now £31.50. I’m sad the essence line is going out. It is so elegant! Do you know if there will be any promo in Germany? There is currently a 15% discount promo in German. Not that great but better than nothing I guess. Oooo that would be amazing!! That would be so lovely!! At the moment I think the Essence line is the grown up pandora! Hardly any CZ’s and enamel! Oooh that is interesting. I wonder what changes there will be? I like to wear my Essence bracelet when I just want a simple lightweight style. I tend to just wear three of my Essence beads with a space between them and it looks pretty and elegant. 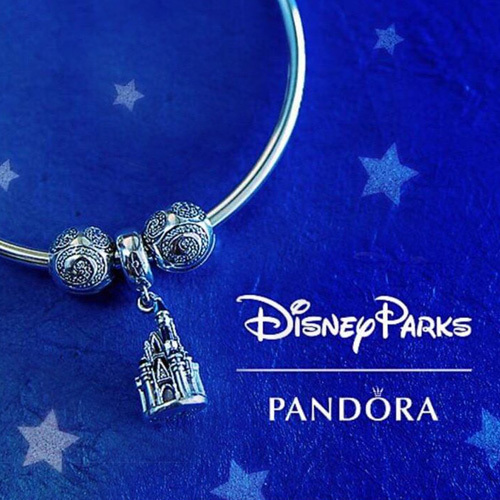 I didn’t understand why PANDORA recently started producing Essence charms that look so similar to Moments charms though. In fact some are exactly the same just smaller, like the Shape of Love charm. I took the essence quiz some time ago and have a bracelet with the 3 charm results on it. But there are others I really like! I wish they would keep the collection and make more Disney pieces. I only have a few Essence beads. I tend to wear my Essence bracelet when I want a simple look and I like it styled with just a couple of beads. It will be interesting to see what happens to Essence. I was just wondering if they are going to discontinue it, do you know how long this is on for thankyou. Sorry I don’t know how long the promo will run. Maybe it will depend on stock as someone heard once it is finished they will re release the Essence range. 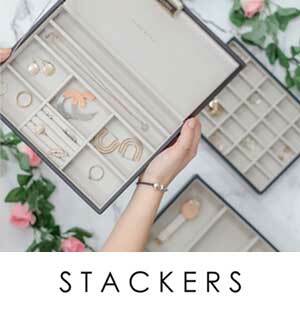 By the way, since there have not been any new 14k gold charms lately, does anyone know if the 14k are being discontinued in Moments line? That is a very good question and I would love to know the answer too! Im so sad to see the Essence line go! Although late to the party it is my favourite to wear, and I’m desperate to get all the charms, and hoping to get doubles!! But o the gold ones 😍 unfortunately my purse isn’t up to them quite yet! The gold ones are beautiful! 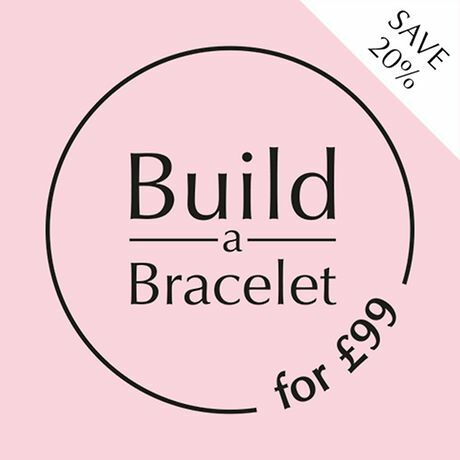 I have the gold Intuition Essence bead and managed to get it half price in the sale. There have been a few of the gold ones in the PANDORA sale on Rue La La too. The Creativity one is gorgeous! Oooh I am pleased you managed to get it! I love the Dignity pearl too. I bought it when it was released with the bracelet as a set and I still love it. It looks so elegant. I wear it with the blue Peace bead and the gold Intuition bead. NO!!! I love the elegant simplicity of this line! I look on Perlen occasionally but the charms I like always seem to be more expensive there!